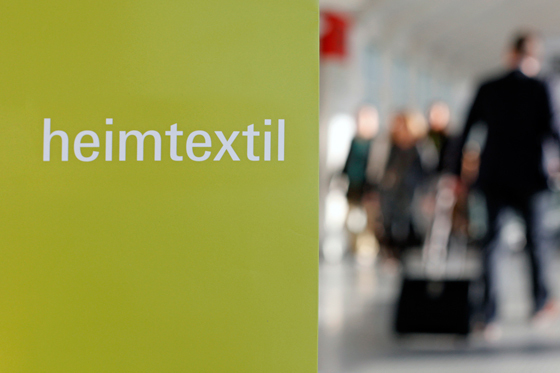 As a leading international fair for home and contract textiles, Heimtextil in Frankfurt am Main will, from 14 to 17 January 2015, again welcome architects, interior architects, interior designers and related professions to take advantage of this first trade fair of the year to catch up with the latest developments in the field of textiles. 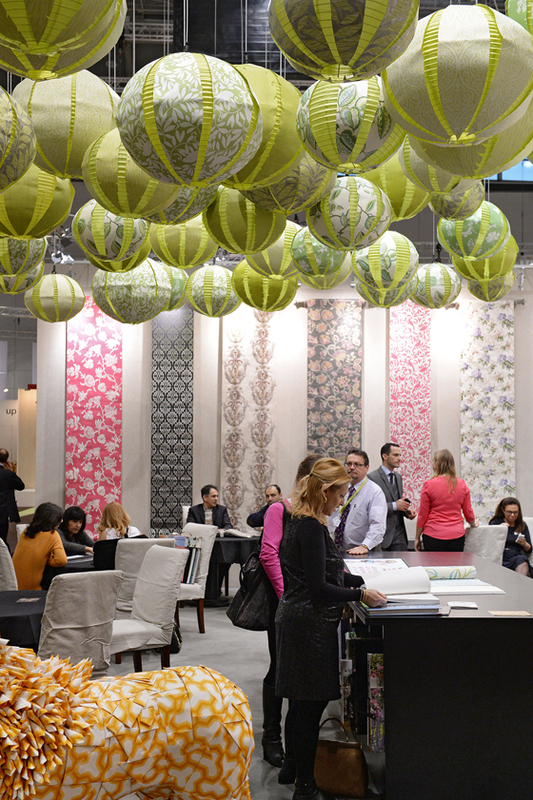 Although products developed specifically for contract furnishing are the main reason for their annual visit to the fair, the impressive and ambitious accompanying programme is just as attractive, especially as it can be regarded as a form of advanced training that enhances the professional skills of participants. 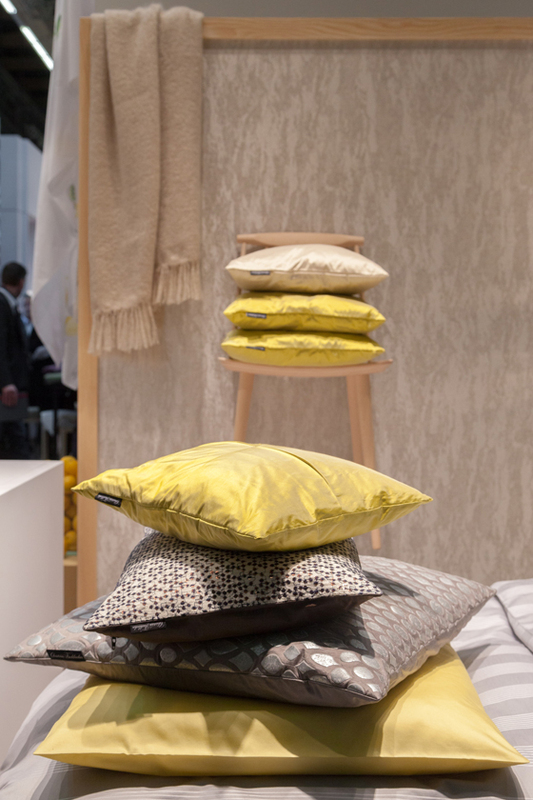 A central theme at the fair will be hospitality, focusing on the textile design of the hotel of tomorrow. With its 300 or so entries covering manufacturers of products relating to contract furnishing, the Contract Guide helps visitors to find their way around the 2,700 exhibitors. The guide is available free of charge at the fair, and is backed up by Contract Creations signs on the relevant trade fair stands. These make it easier to find the companies listed in the guide. However, an alternative useful start to a tour of the fair would be to visit the newly-designed Theme Park in Hall 4. Intended as a forum for generating inspiration, it will impress visitors with wide-ranging presentations of future themes that are relevant to the industry. Avant-garde projects on the subject of hospitality – both pioneering and in the spirit of the times – will be shown there, with planners displaying a great deal of courageous vision. The organisers of the fair take the requirements of their target groups very seriously. In cooperation with a number of trade journals, they have succeeded in setting up a programme of lectures featuring eight highly individual views on contemporary architecture, with internationally known architects as speakers. In collaboration with the German Hotel Federation (IHA), a series of lectures on ‘IT in the Hotel Industry’ has been developed especially for members of the hotel business. The venue for this event is Lecture Square in Galleria 1. Within the context of this experience, it is not only the presentation of the new contract textiles that is a ‘must’ – the same applies to the Theme Park trend area mentioned above. Corinna Kretschmar-Joehnk expects this forum to provide visitors with vital inspiration that they can then take home with them, but she has equal appreciation for the results of student competitions being exhibited, with ‘Upcycling’ as the theme of this year's Young Creations Award. Kretschmar-Joehnk knows what she’s talking about here, for she has been a regular member of the jury in recent years and has always been fascinated by the way the up-and-coming designer generation deals with the subject of textiles. Interested architects will look forward to the professional guided tours, as the selected exhibits will take on added importance by the attention they get from the team of Kretschmar-Joehnk and Weiß. The planning specialist and the hotel expert will have chosen products they regard as stimulating, important or simply convincing, which is highly worthwhile in itself. However, in view of the abundance of products in the contract furnishing area alone, even this guided tour, lasting some 90 minutes, can provide little more than a reasonably thorough but fast survey. During their own subsequent exploration of the fair, the participating planners will no doubt need time to digest the many impressions they have gained. The editors of the specialist journal AIT are offering a supplementary guided tour of the most interesting product innovations for the contract sector from the point of view of the architect. The tour will include established manufacturers and newcomers. Visitors will also be able to admire products by young designers who still have the status of ‘pre-newcomers’ and which will be on display in the Campus area. There, a number of graduates and students from the faculties of design and interior architecture at 15 European universities will present visionary furnishing concepts, with experiments on the theme of ‘Hotel Europe’ as the highlight. How do young people imagine the hotel of the future? How will comfort, functionality and design be translated into new standards? What materials will set the tone? These and other questions represent the starting point for 15 different rooms in ‘Hotel Europe’ – one from each of the participating universities. 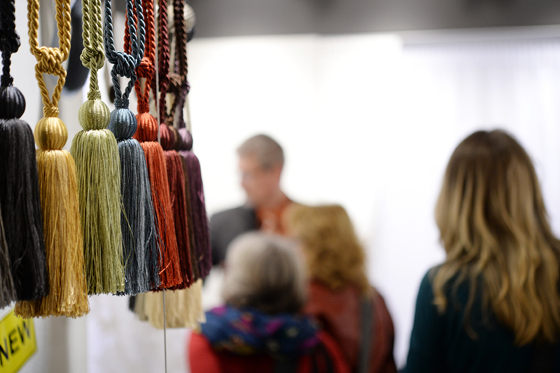 Campus is the result of a joint venture between the Heimtextil fair and Best of Design, powered by the association rooms for free e.V. There are, of course, many more events, creating an impressive spectrum. What this fair deserves well-earned praise for, regardless of whether one visits as a planner, a hotelier or a designer, is the comprehensive professionalism with which the accompanying programme is designed and implemented. It’s not just the variety, but also the quality arising from the expertise and commitment of those who lead workshops, give lectures and chair discussions. The numerous juries alone demand respect for the various awards, scoutings and competitions they undertake before and during the fair. 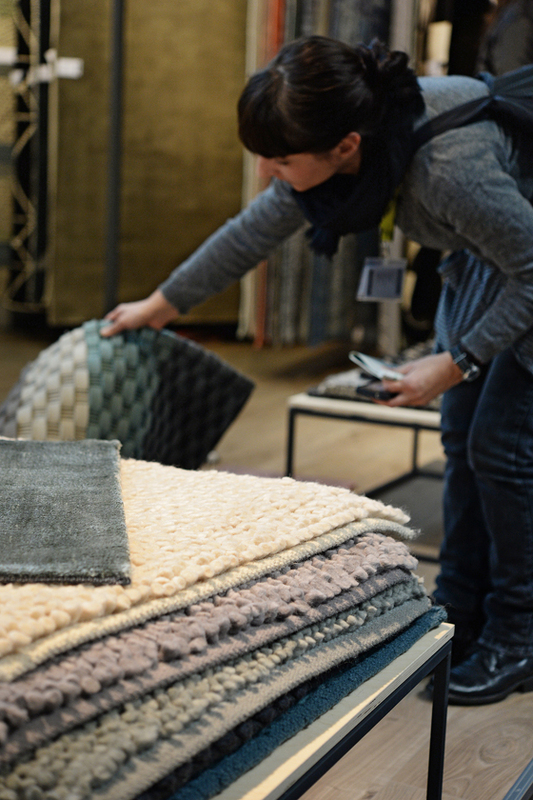 What counts in the end is always the feeling that a visit to Heimtextil has been a rewarding experience rather than just a duty. 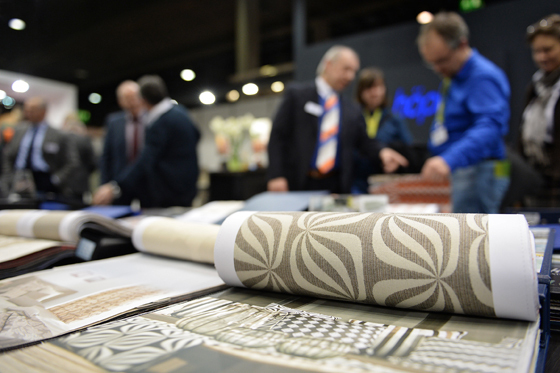 Some architects and interior designers may perhaps feel compelled to make their first visit because there are simply no alternatives to Heimtextil, but as a rule, they will look forward to their second visit as an event they don’t want to miss. This should not come as a surprise.